A few weeks ago I went to a little music store with my girlfriend and her family. We browsed, pointing out a different vinyl to each other. But then, out of the corner of my eye, I saw a vinyl sticking out. I saw the word “Star”. It was in a very familiar font. I gasped and I briskly walked towards it. It was calling my name — in five different languages. I slowly picked it up. 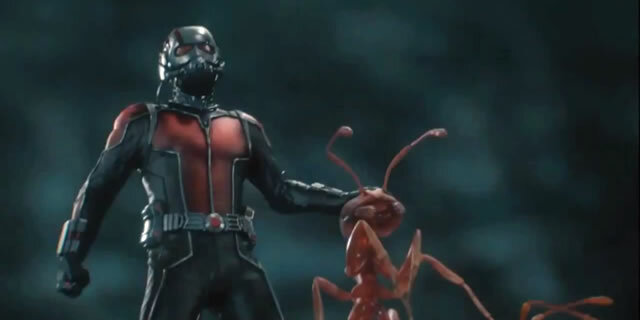 Marvel’s Ant-Man was a long movie coming. Edgar Wright started scripting it before there was Iron Man — even before there was something called Marvel Studios. Then there was the start of the Marvel Cinematic Universe that grew. Then there was a falling out between Marvel and Wright. Things looked dire for Ant-Man. But alas! A miracle! The movie came out and it wasn’t a mess. In fact, it was a blast. The past couple weeks have went by fast and before I knew it, it’s the first of April. Usually I have a silly post that only my friends would find funny, but I can’t help myself from sharing with the class. This time I had nothing written. This time the fool is me. You can’t get enough of Robert Downey Jr on the big screen, right? No, wait — I’m talking to myself. Maybe you too if it’s applicable. 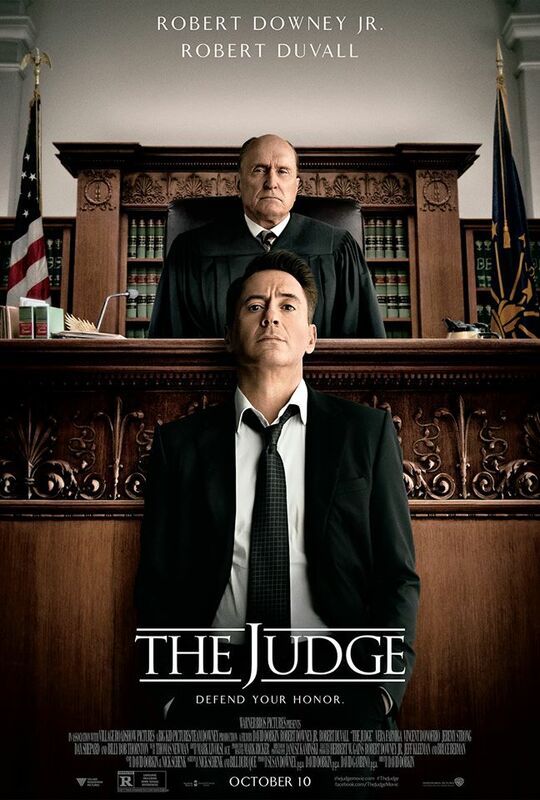 Rather than portraying a superhero — be that Iron Man or Sherlock Holmes — he’ll play a villainous lawyer.